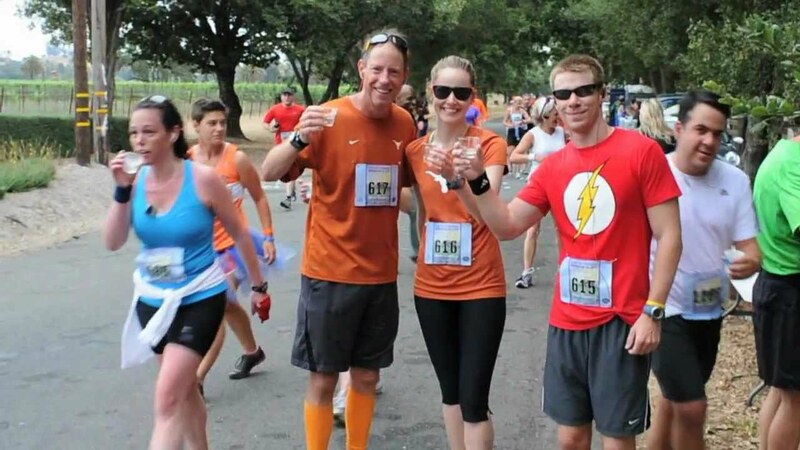 The Napa-to-Sonoma Wine Country Half Marathon is not just a race, its a lifestyle experience! Whether you are a dedicated endurance runner or new to the running mindset, focus your sites on this event as part of your vacation schedule. There are plenty of activities to enjoy in the world famous Napa and Sonoma Valleys and the surrounding San Francisco Bay Area. 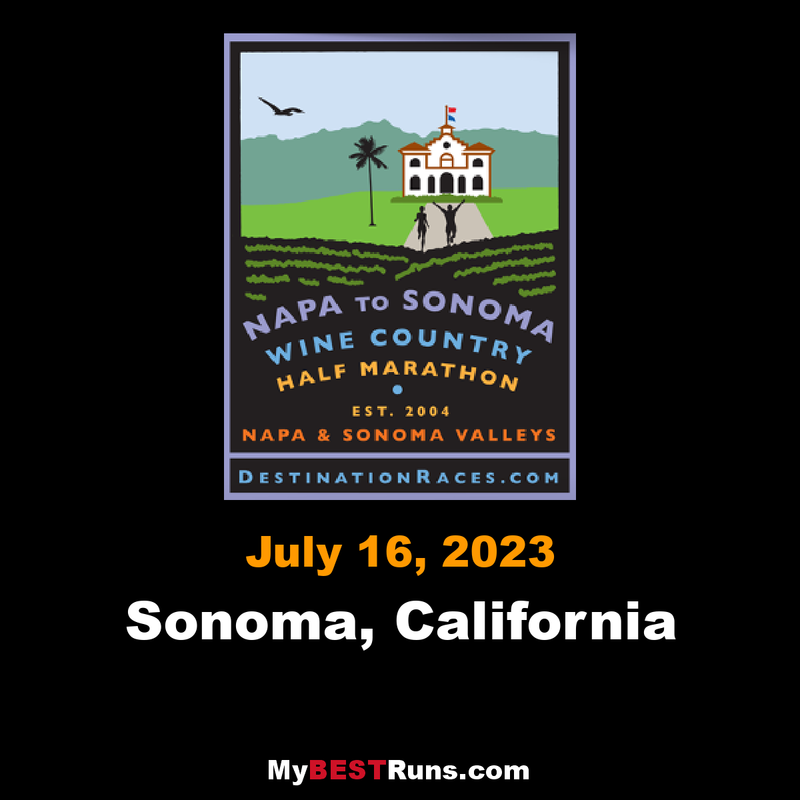 Runners from all over the world will start amongst the vineyards at Cuvaison Winery in Napa on their way to a classic finish in front of City Hall in Sonoma Plaza. 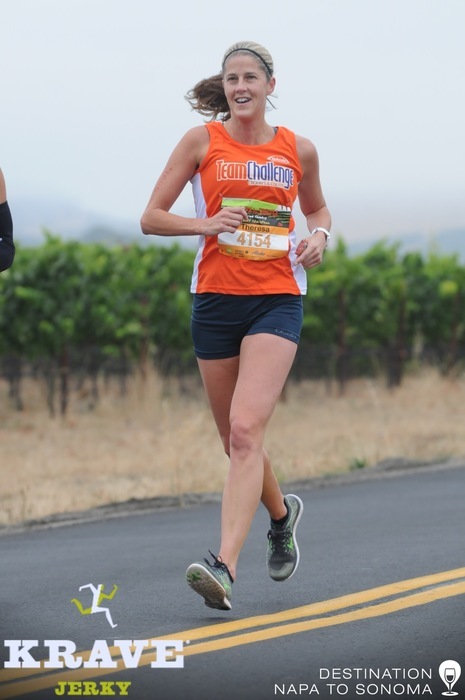 The course runs through the scenic Carneros wine region passing thousands of acres of vineyards, ranches, the Napa/Sonoma Marshes Wildlife Area, wineries and downtown Sonoma. This point to point course starts near Napa and follows the back road to Sonoma through the wine country. It is not a super fast course but it is very beautiful. Great medals, t-shirts and wine tasting. This race is part of the Destination Race Series.